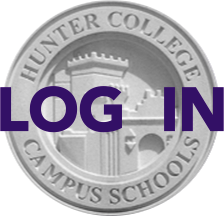 Check out the Counseling Department's new College Tours Blog, through which the counselors will share insights about campuses they have visited. The first school covered is Skidmore College in Saratoga Springs, NY. The detailed entry includes photos, video and links to Skidmore sites. Thank you to the counselors for launching this terrific new forum for communication with students and families.